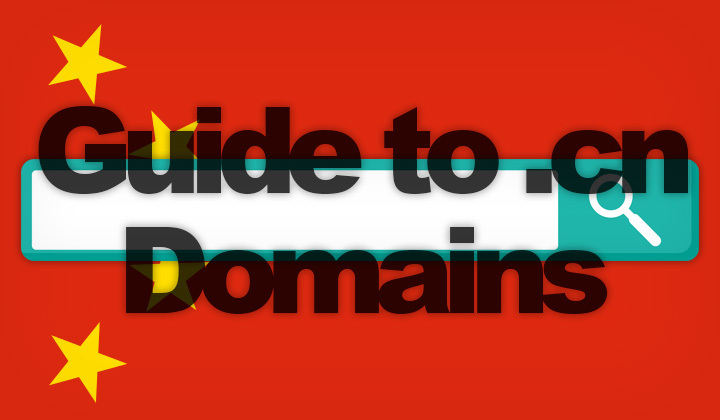 I wrote this quick guide on how anyone can buy CN domain names (the Chinese TLD), easily, with low-cost registration, and from anywhere in 2019. Times when only a registered business in China could buy .cn domains are long gone. This created a whole industry of fake registrars that stole your money acting as a middleman to register the domain for you. Then big companies started showing up. On the international supply of trusty .cn registrars, I’ve seen only one company stay afloat with cheap, fast registration for businesses and individuals. In my line of experience I’ve found that the best place to get a .cn domain is Dynanot. Despite the convenience of dealing with a US, California based company. You will be under the scrutiny of Chinese law. Not to worry though, just stick with “the rules” and you have a domain for life. Note that you can register the domain for you immediately, but changing name servers will not be allowed before your identity is verified. Having experience with Chinese internet authorities, I am astonished that the verification process is so efficient. Once that is done, you can quickly register new domains by simply setting the whois info to the one that you have verified, with a scan of your ID or passport. Naturally, private whois will not be available. So there you have it. A cheap and easy way, and most likely we will not be seeing any rivals to match the level of service anytime soon. Godaddy has quit the game and stopped providing Chinese domains already. Hope this helps and please go a head if any questions arise. I’m planning to do a step-by-step guide for the actual registration process if someone is interested. Questions on registering Chinese domain names in 2019? Please, write your comments in the field below. This was much easier than I expected! China is always open for business 🙂 And dynadot has made the procedure quite straight forward and simple. Compare to the Korean “.kr” TLD for example, you would need an alien registration card or have it registered under the name of an agent. Your page was pretty much exactly what I was looking for…..
“Domain Whois” — refers to the contact information of the domain. Under Chinese law the ownership must be verified with valid identity documents. Either of an individual or business. This is done simply by sending the requested documents by email to Dynadot. Easier to think of it as just domain contact info. Thanks for taking your time to leave feedback. I’ll fix that in the article! On Dynadot: Navigate to Domains –> Manage, then choose your domain name and under the “Domain Contacts” section you can set the “whois info”. If you have any other questions, just let me know. Thanks. Yes but renewal is more expensive than some registrars. Let’s call it even! I am thinking about the extension net.cn. Would that bd a good idea for an informational and commercial website? I am thinking about the extension www. (name of compancy).net.cn. Would that be a good idea for an informational and commercial website?